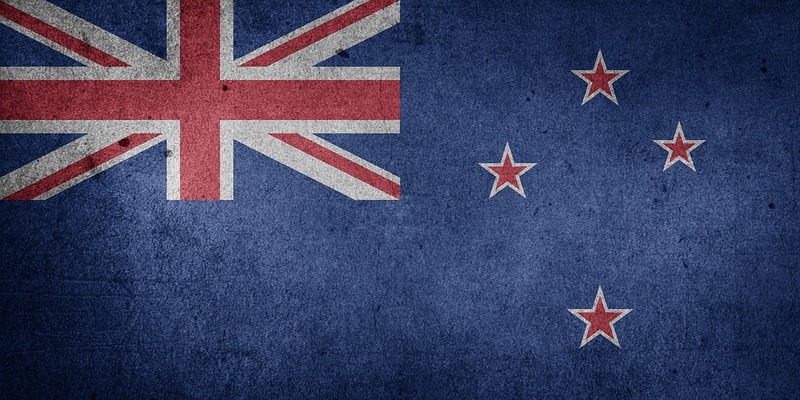 NZCU South, a credit union in New Zealand, has completed its migration to a new core banking system, Flexcube from Oracle FSS. The project is part of a broader core banking replacement programme by Co-op Money NZ. The organisation embarked on the Flexcube project in early 2016. All in all, nine credit unions in New Zealand will be running the new system once the roll-out is completed later this year. NZCU South has become the third credit union from this cohort to move to Flexcube in the last eight months. The other two are NZCU Baywide (the country’s largest credit union by assets) and Aotearoa Credit Union (ACU). She describes Flexcube as “a flexible and robust IT core banking system based on a service-oriented architecture (SOA)”. The new platform, Dickie adds, “will lay an impeccable foundation for the credit union’s other strategic initiatives, such as improving business structure and streamlining business processes”, which she hopes will translate into better customer experience in the next few years.